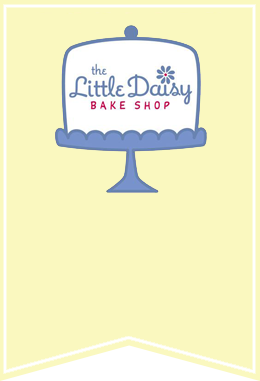 The Little Daisy Bake Shop is a tree nut and peanut free Bake Shop. 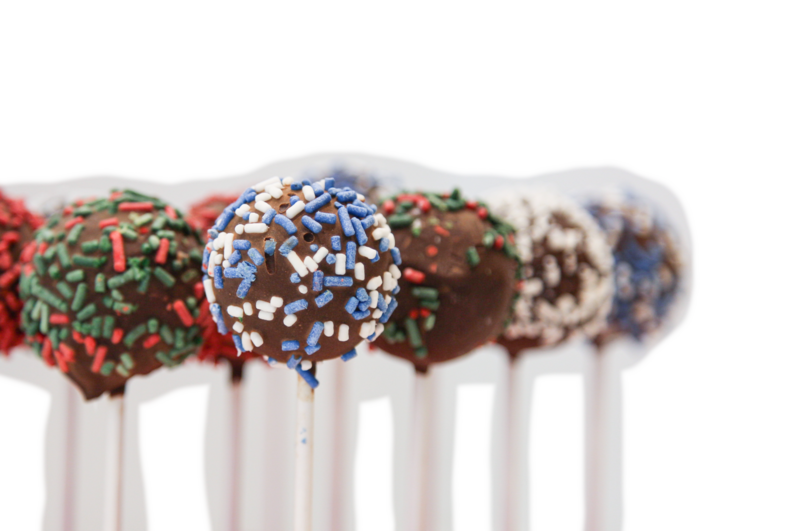 We use Americolor icing color and peanut-free sprinkles.  We only use high quality ingredients such as real butter, eggs, sugar and buttermilk to give that homemade taste that only genuine ingredients can give. We take extra care with our baked goods and stand behind our product. We don’t take short cuts and we don’t use substitutes. Every month we're celebrating a new holiday at Little Daisy Bake Shop; check out our menu to see what we have in store for that special day right now! Our daily and weekend offerings made by hand from scratch at our bakery every day with real ingredients and zero nuts. Let us help you make your next event extra special with our custom goodies made just for you and your guests! 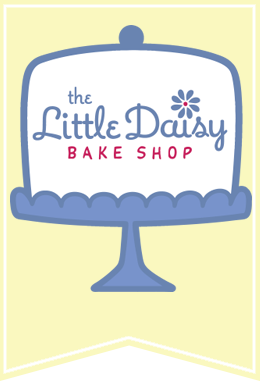 Check out our latest job posts to see how you might be able to join the Little Daisy Team! 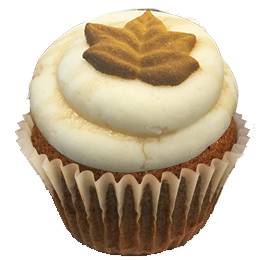 It's time to celebrate the Luck of the Irish with a Chocolate Stout cupcake topped with Bailey's buttercream!